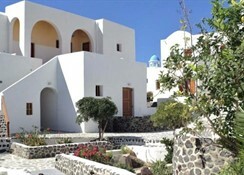 This hotel enjoys a stunning setting in Akrotiri, lying just 300 metres from Caldera Beach. The hotel is situated just 200 metres from a number of exciting restaurants and shops. 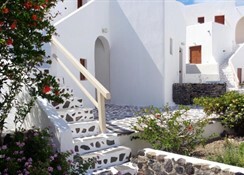 The airport and port of Santorini lie just 8 km from the hotel, while the picturesque town of Fira lies just 12 km away. 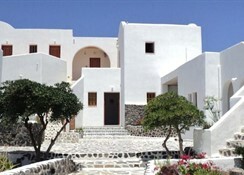 Guests will find themselves just 1.2 km from Red Beach. 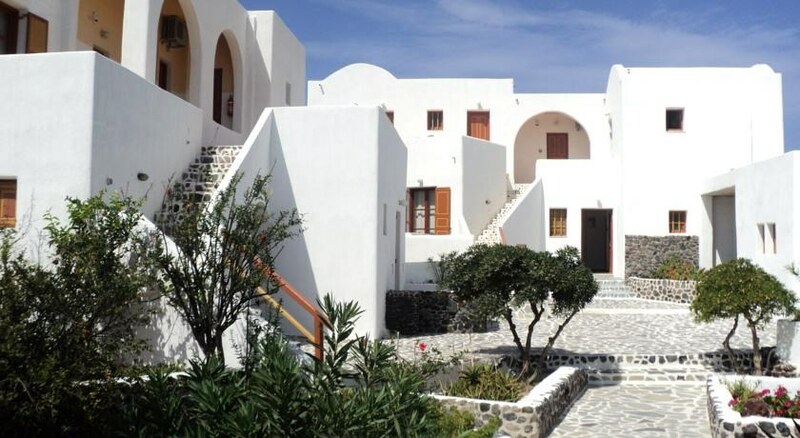 This delightful hotel enjoys a pristine, white-washed exterior, oozing splendour and charm. The interior is beautifully designed, incorporating elements of traditional design. The guest rooms are beautifully appointed, exuding poise and elegance. 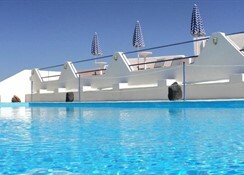 Guests are invited to enjoy the host of excellent facilities and services that the hotel has to offer.